Your card is so beautiful! I love the colors. I grew up and still live around the Lancaster County area and am very familiar with whoopie pies and I've made them often myself. They are every bit as delicious as you say! Wowza! What a beautiful card! 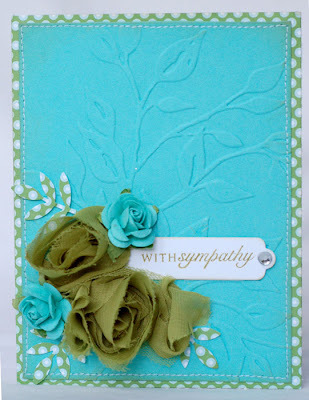 Love the colors and the embossing, and I must get some of that yummy flower ribbon! Very mean of you tempting us with that delicious-looking whoopie pie! This card is absolutely stunning, Anabelle! Made my jaw drop open when I saw it at the Tea Room yesterday! 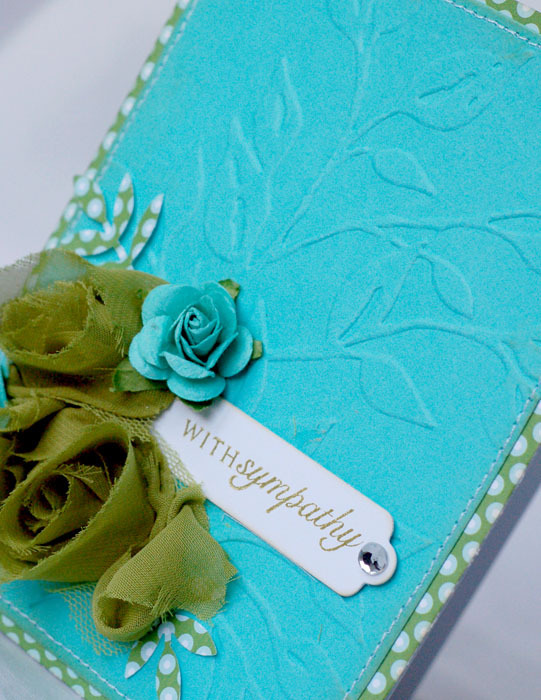 SO classy and elegant, and fabulous use of embossing. Gorgeous, gorgeous! 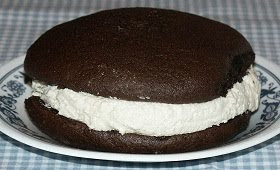 And oh, my......does that Whoopie Pie ever look delicious! Yes, you're right ... a CAS design with much elegance and appeal! 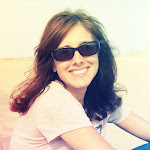 Thank you for joining us this week as our wonderful Guest -- looking forward to the opportunity to do it again soooooon! Incredible gorgeous card!! LOVE the embossing and the the colors! That whoopie pie looks soooooo yummy!! Oh wow Anabelle that card is just stunning!!! Wow on your card, the colors were a perfect choice as was that embossing folder. That was a fun post! I live in Ohio, where there is another large population of Amish (Holmes Co)! We, too, love to visit and sample their goodies! Two of my favorites is their raspberry cream pie and their date nut pudding - oh YUMM! Thanks so much for your kind words on my blog, and for your wonderfully inspirational card today. Wooohooo! I see another gorgeous Annabelle card! 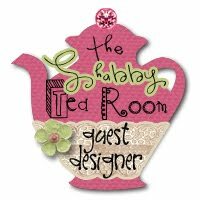 Thanks for the inspiration and congrats on your Shabby Tea Room GD spot! Your card is so beautiful I think it has one of my favorite color combos. And now you got me with the pie, wow do I need to get in the kitchen pronto! I love whoopie pies. Now I can make them anytime I want. Love your creations, too. TFS.